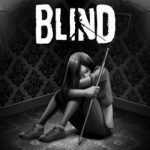 Tiny Bull Studios has just released their new PlayStation VR title Blind which is a psychological thriller where your sight is impaired. 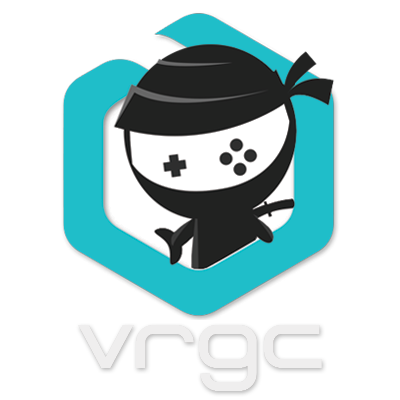 Now this isn’t a new thing to games as over the past year I’ve played games such as Stifled and Perception that kind of toyed with this idea as well. Blind is similar to those but also does some things different to set itself apart. It presents a pretty interesting story that kept me playing to the end despite some minor grievances throughout. Blind begins with a brother and sister driving in a car and then suffering a terrible accident. The next thing you know you are playing as the girl and wake up inside some strange mansion. This mansion is overseen by someone known as The Warden who helps guide you as you play. For spoiler reasons I can’t really say a lot about the story as it’s best experienced for yourself but it kept me interested throughout my run and it deals with some pretty interesting things. The game is more like it is described which is psychological rather than scary. If you couldn’t play games like Resident Evil 7 in VR because of the scare factor then this is much more bearable. The game can be played with either a Dualshock or the PlayStation Move controllers and both work pretty well. Using the two Move controllers lets you use one for each of your hands and pick up an object in each. If you use a Dualshock you can only pick one item up at a time. I opted for the Dualshock for my complete playthrough though. Now as I mentioned in my opener Blind is about this girl who can’t see and instead has to rely on tapping a cane to see through echolocation. Pressing the left trigger sends out sound waves that let you see your surroundings temporarily. Harder or softer presses determine how long the effect lasts. Do these too hard though and you’ll end up blinded even more than you already are by a white light and then have to wait to use it again. The only thing I’ll say about this is that it did kind of irritate my eyes a little bit as you get this really bright flash and then have to adjust back to that darkness again. 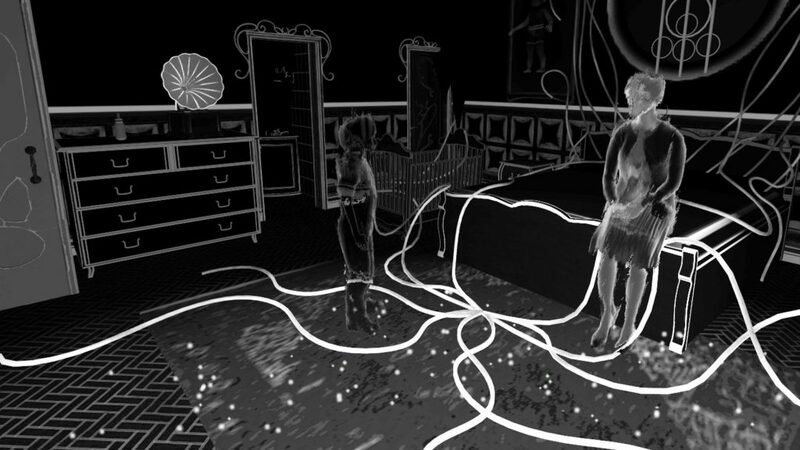 The game is primarily about exploring this house and solving puzzles to advance forward and for the most part they weren’t too difficult to figure out. 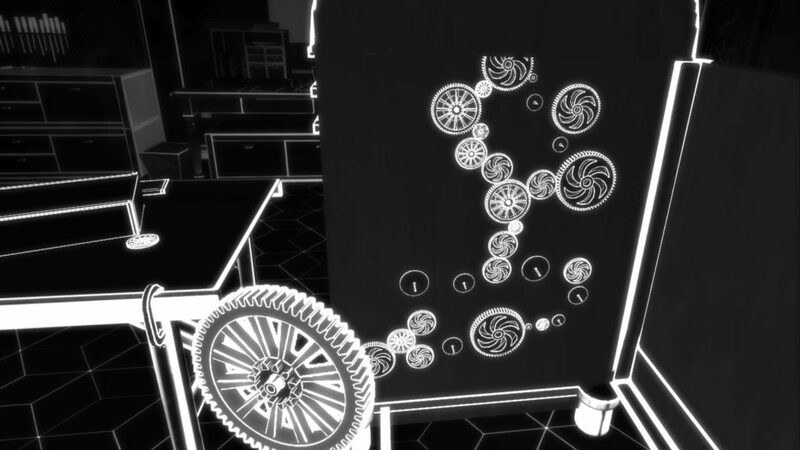 You’ll have to pay attention to things in the rooms and around you in order to solve many of them and a couple did have me stumped at least for a little while which isn’t a bad thing necessarily. That said I could see some players getting frustrated with how some of the solutions aren’t presented to you clearly enough. You’ll have to interact with certain objects too but the game does something smart in case you maybe misplace one of these objects. If you pause the game you can then reset these objects back to where they were which is really useful. The game also has collectibles to find and memories to experience that help drive that great narrative I already spoke about. Of course, the visuals look great and while they are similar to those other games I mentioned, there still aren’t many games styled like this. The black and white look never got old throughout my 5 hour playthrough. 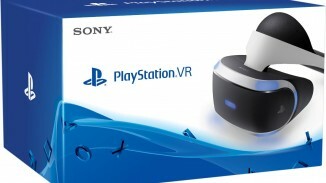 The audio work is great too with the 3D audio PlayStation VR offers. Obviously in a game where your character can’t really see sound is more important than ever and I really appreciated all of the subtle noises I could make out and where they were coming from. Voice acting in the game gets a good passing grade as well. 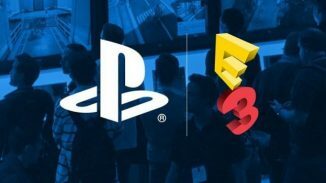 For trophies there are 16 in total but no Platinum trophy sadly. A lot of them are story based but others are tied to collectibles or doing certain things. Not a hard list by any means. 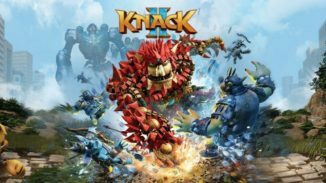 The last thing I’ll say about the game is that towards the end there is a section that was kind of irritating and hurt the overall experience for me. It really puzzled me why the game went in this particular direction for this part. Blind’s story really touches on some deep subject matter and is easily the highlight of this package. The visuals and audio work are great too and help make for a pretty great overall experience. Some puzzles could’ve done with being a little less obtuse and some players might have an issue with the length versus the price. 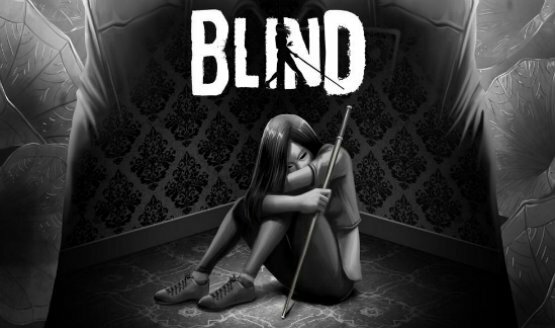 I however really enjoyed my time with Blind and recommend it to anyone looking for a dark story and some fun puzzle solving.